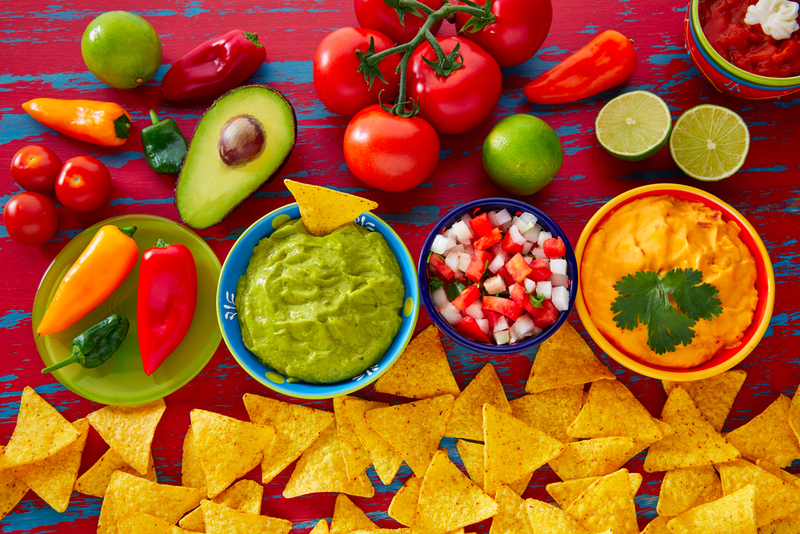 Mexican food is influenced heavily by their culture and geographic location. In the past, there were no grocery stores. It was hard to get produce from other places. That means the locals have to rely on what grows around them. 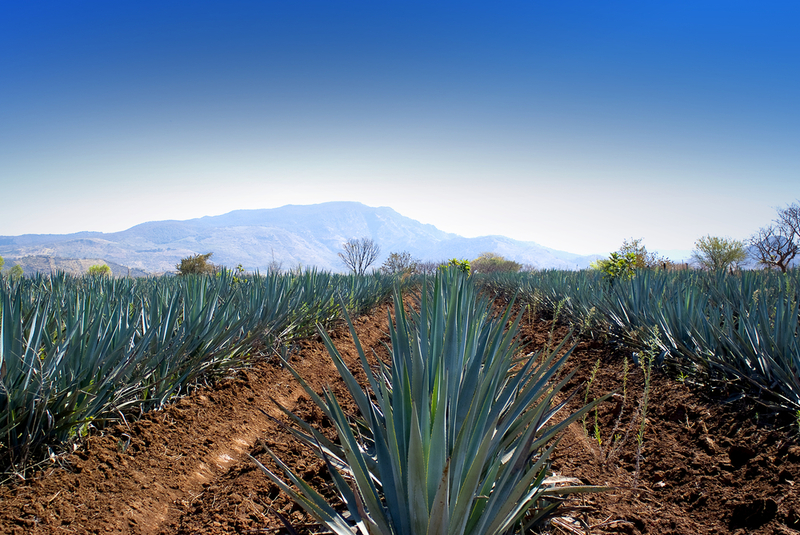 The landscape of Mexico is made up of mountain ranges, coastal plains, and plateaus. The temperature is mild – but the lower regions are hot and humid. The higher places are drier while some parts go through constant rainfall during certain seasons. That affects what grows in Mexico. Obviously, the ingredients affect the cuisine that the Mexicans have eaten over the centuries. Before the Europeans arrived, Mexican food consisted of corn, peppers, beans, sweet potatoes, squash, tomatoes, and various herbs. Hunters provided meat from deer, rabbit, wild turkey, and quail. The land also helped them produce chocolates – but it was usually meant for the consumption of royalty. When the Spanish conquered the land, the locals were introduced to the idea of caring for livestock – like goats, chicken, pigs, sheep, and cattle. This increased the ingredients available in creating authentic Mexican cuisine. It changed a lot of things about what the locals eat. Eventually, sugarcane and wheat from Asia were added to the dishes that you see in local Mexican tables. Mexican dishes are considered to be just as complex as other ancient cuisines. There are techniques used in cooking that you need to know in order to create the authentic Mexican dishes. 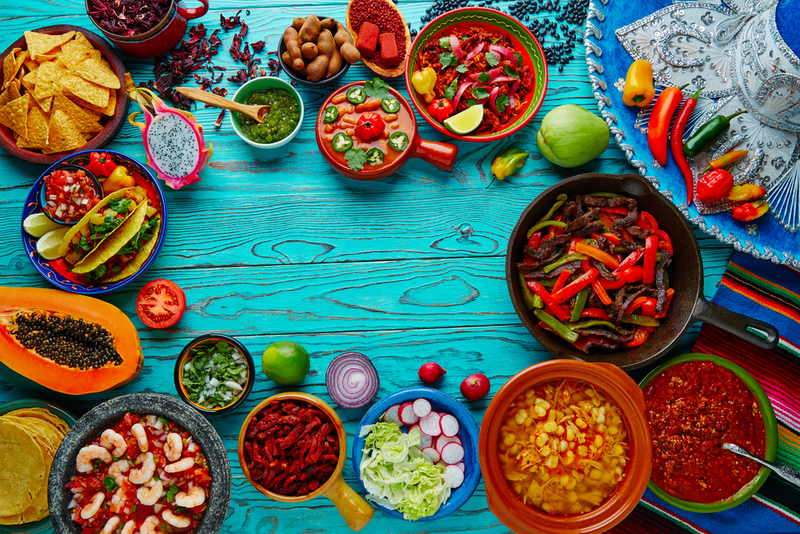 Mexican cuisine relies heavily on vegetables – since it has an important role in completing the dishes that are usually served. But there are two important ingredients that you will constantly see in Mexican dishes: corn and peppers. Other common vegetables used include zucchini, potatoes, mushrooms, and cauliflower. Fruits are also a part of every meal like mangoes, guava, pear, pineapple, bananas, and cherimoya. If you are a big fan of Mexican food, this is the website that you may want to look into. This blog is a tribute to the greatness and the sumptuous cuisine that can only come from Mexico. Getting to know this cuisine is just like learning about the rich culture and history of the country and its people. Mexicans love their food. In fact, every celebration, festival, and event will only be complete if the food served is just as festive. Apart from famous events, you will also find information on this site about famous Mexican recipes and even the drinks that accompany traditional dishes. Mexican food is actually represented well in London. There are various restaurants that serve Mexican dishes – if you are looking to satisfy this particular craving. So feel free to browse this website so you can learn more about this tasty and savoury cuisine. We will even teach you a couple of versions of preparing tacos.